As 2017 comes to a close, we’ve decided to look back on the year that was and to highlight some of the blogs that we’ve produced for you over the last 12 months. 2017 has been a year of change. 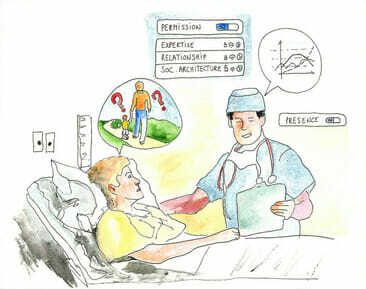 The year has highlighted and brought to the fore many of the challenges that doctors in training face. 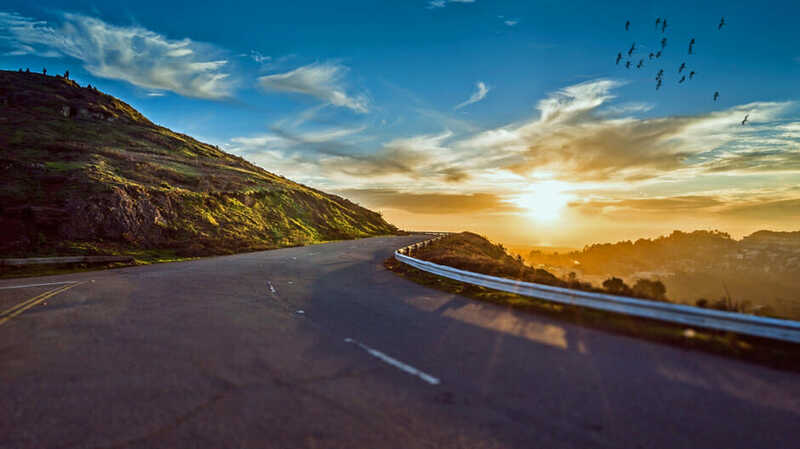 Many of our blogs have had a strong focus on these challenges, including doctors’ health and wellbeing, with many of our blog contributors sharing their approach and strategies for creating work life balance, or writing about their experiences of burnout and how they have dealt with the challenges and stresses of working in medicine. We’d like to thank everyone who has shared their experiences, insights and knowledge. We’ve also published articles about love on the wards, marriage equality and the challenges of parenting and motherhood in medicine. Registrars in a wide variety of specialties have offered us their insights and given us a birds eye view into their daily work. The blogs we publish and themes covered are determined by you, and we hope that you have found each piece not only relevant to your professional practice but also enjoyable. 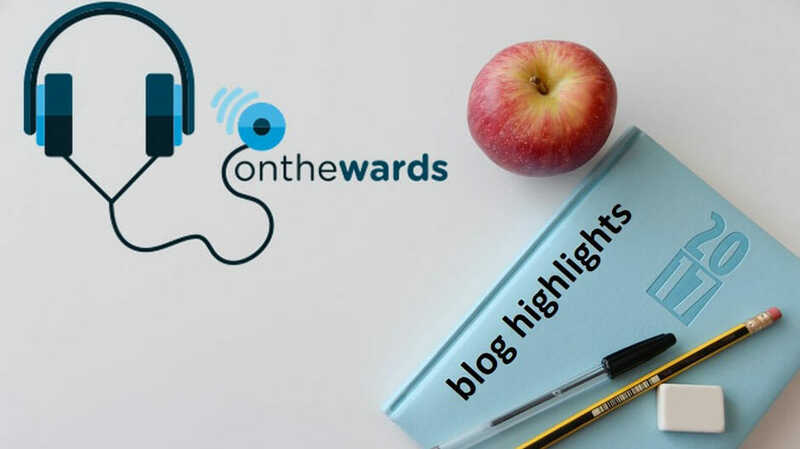 onthewards is now in its third year and in that time we have produced over 150 original blog articles. We continue to exist and produce the content that we do due to you, our contributors and audience. If you have any feedback or requests please let us know. Let’s start a conversation.